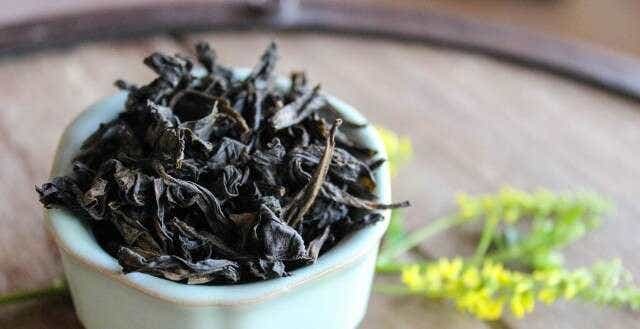 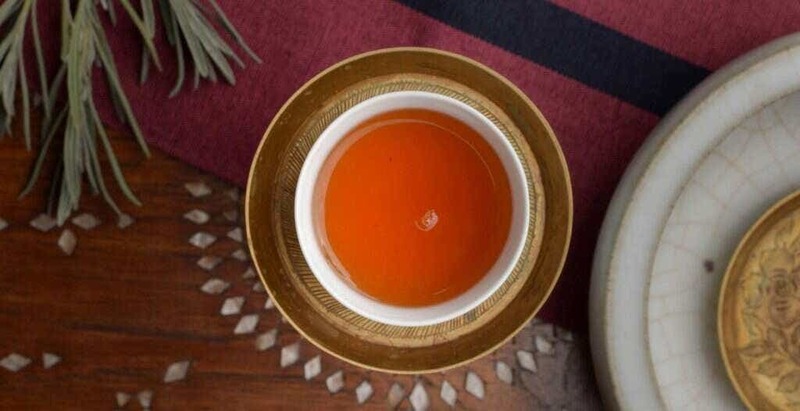 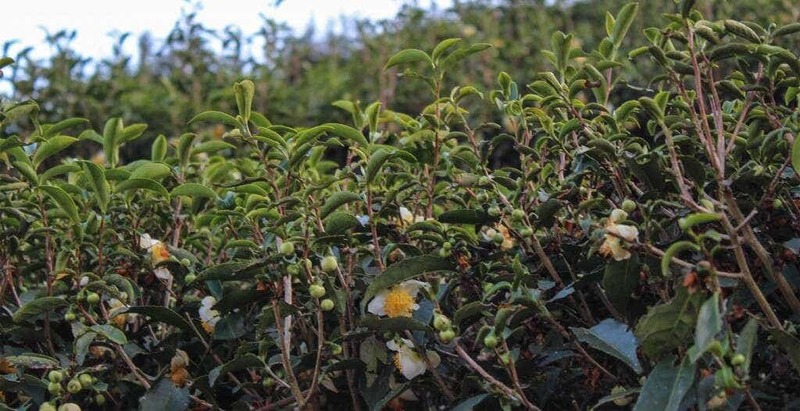 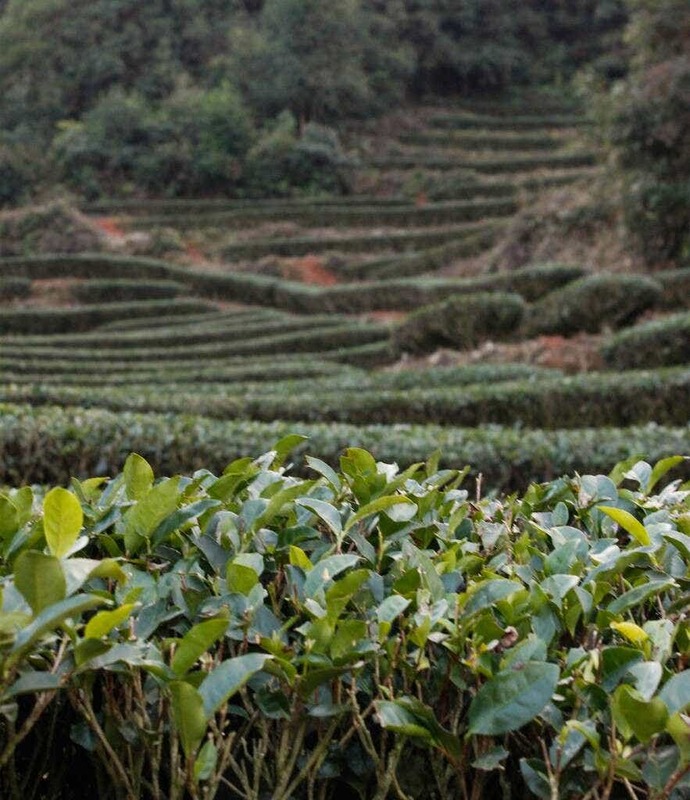 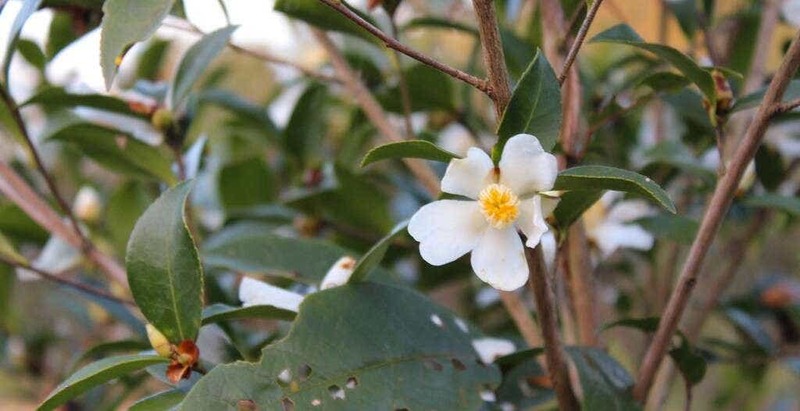 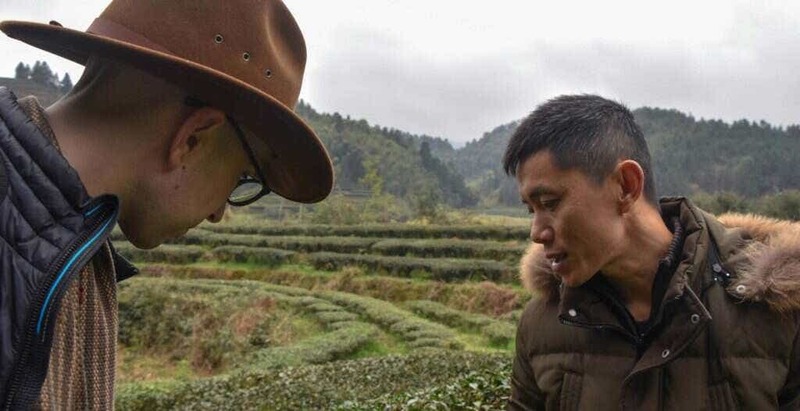 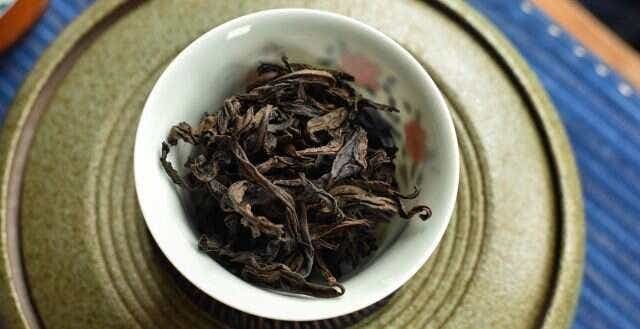 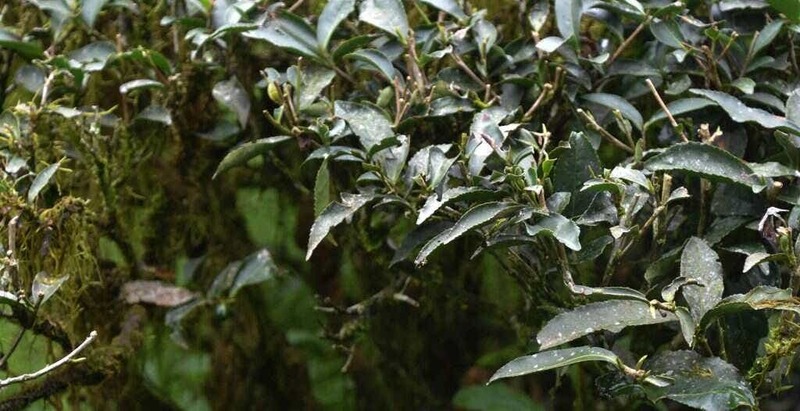 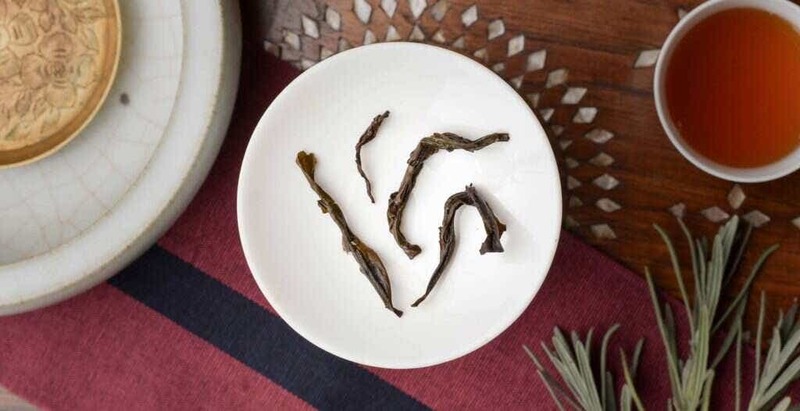 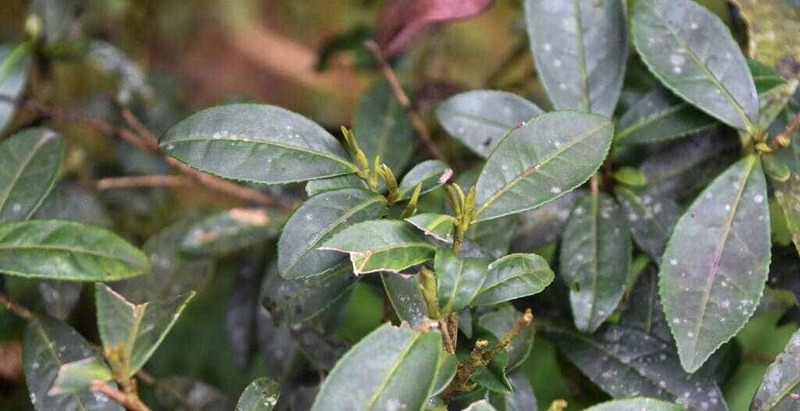 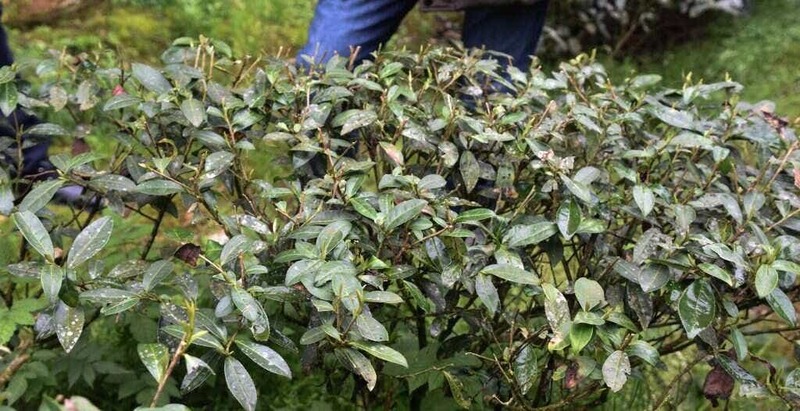 Rou Gui is quickly becoming one of the most popular Wuyi Oolongs across China for its intense concentrated aroma, and the textural cooling tingling sensation called yun that it shows off at the highest levels. 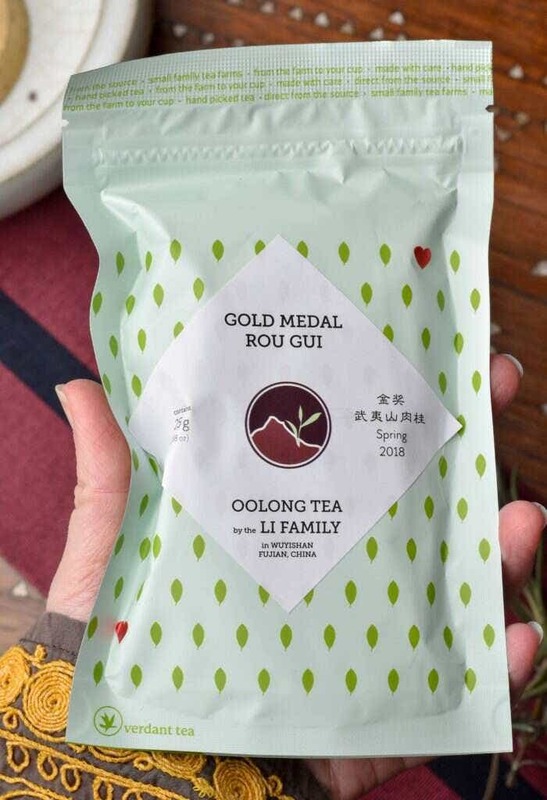 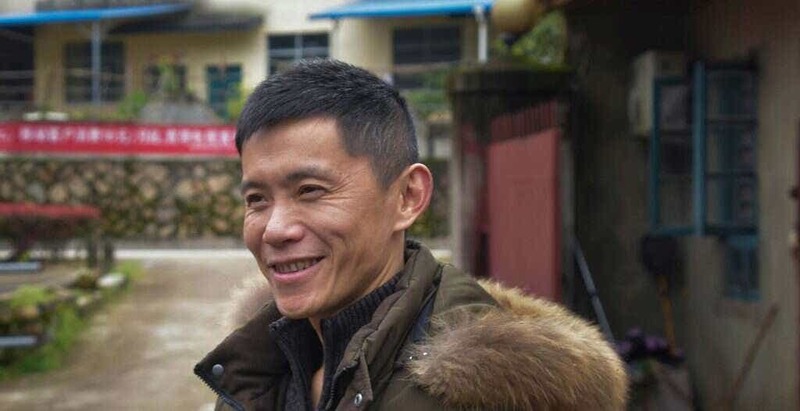 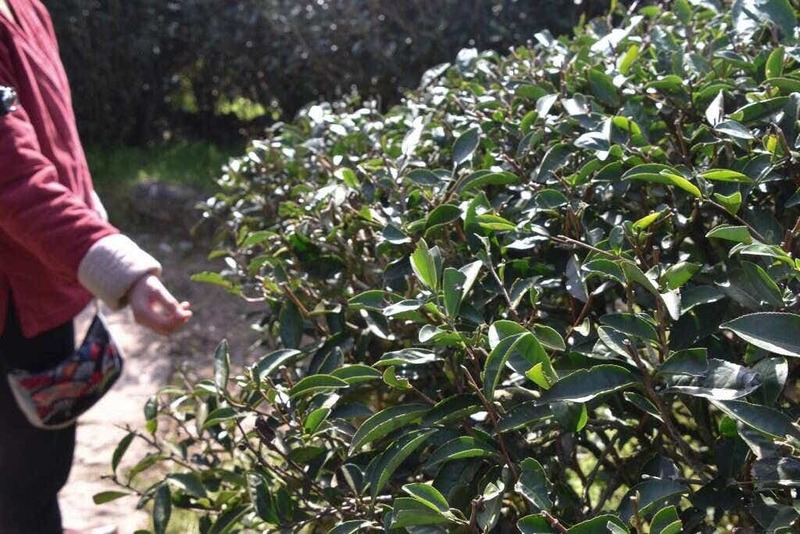 Li Xiangxi and her family’s Rou Gui has been winning gold and silver medals at competition for years due to their incredible skill at coaxing the best aroma from each leaf through slow subtle roasting. 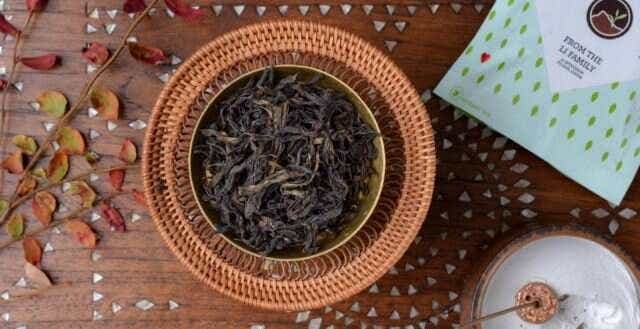 This year, they set aside enough of their award-winning harvest for us to share.
" 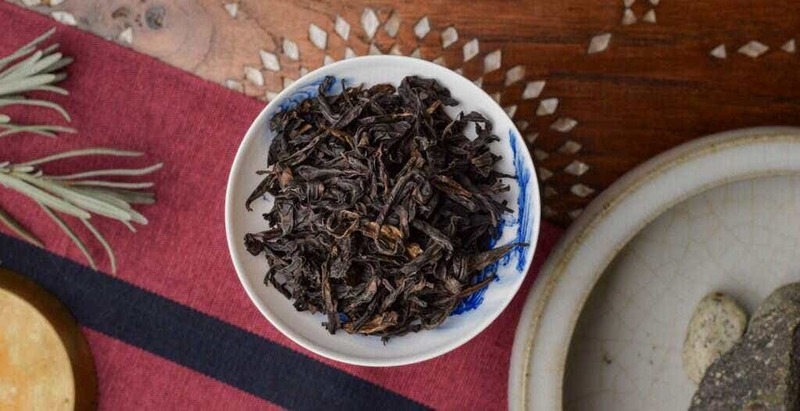 Lingering aromatics, sweet sensation on the sides of the mouth, mouth watering, and a vaporous persistent quality - this is what we call Yan Yun... "